Is a kind of development early important plasticity of polymer materials, has good transparency, chemical stability and weather resistance, easy dyeing, easy processing, nice appearance, has been widely used in the construction industry. Organic glass products usually can be divided into casting plate, sheet extrusion and molding compound. 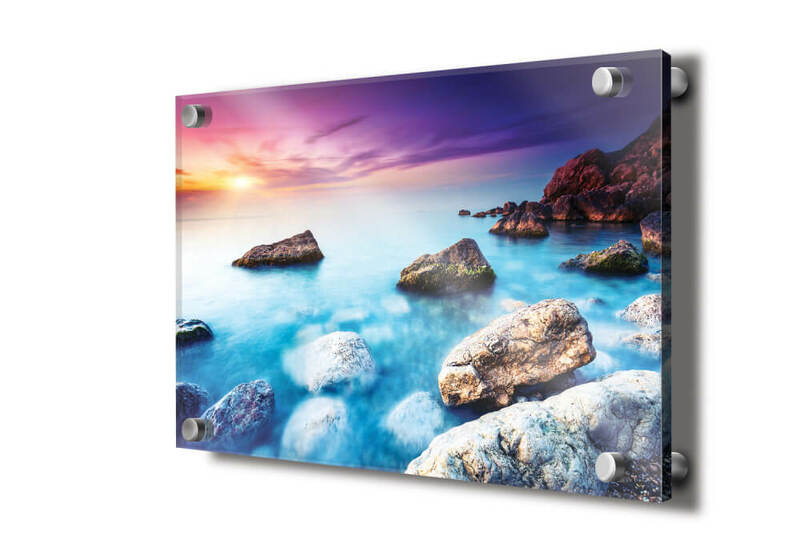 Acrylic photo frame is mainly made of acrylic materials，which named frame products, this acrylic photo frame is similar to a cube six surface just put the commonly used photos, make the whole product more tilted the stereo feeling of space and time, both in terms of appearance or quality point of view, I think I believe you will treat it handicraft collection! Because it is certainly worth collecting! 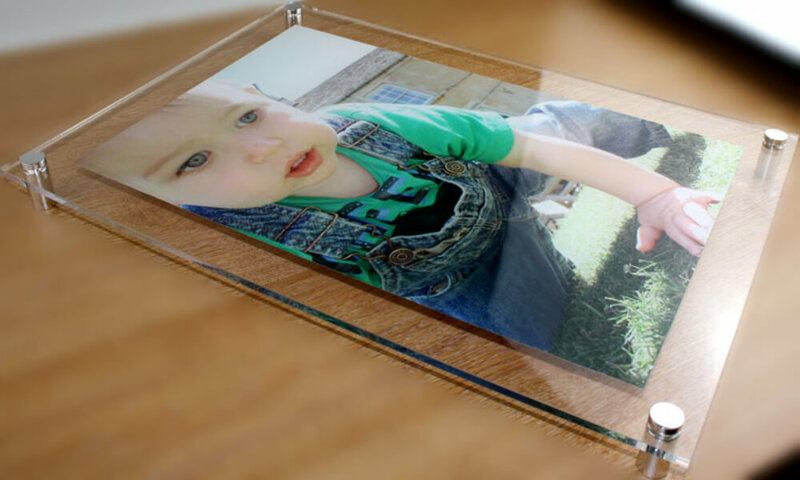 As a glass picture frame, can prevent photos become yellow, etc, no worry about! 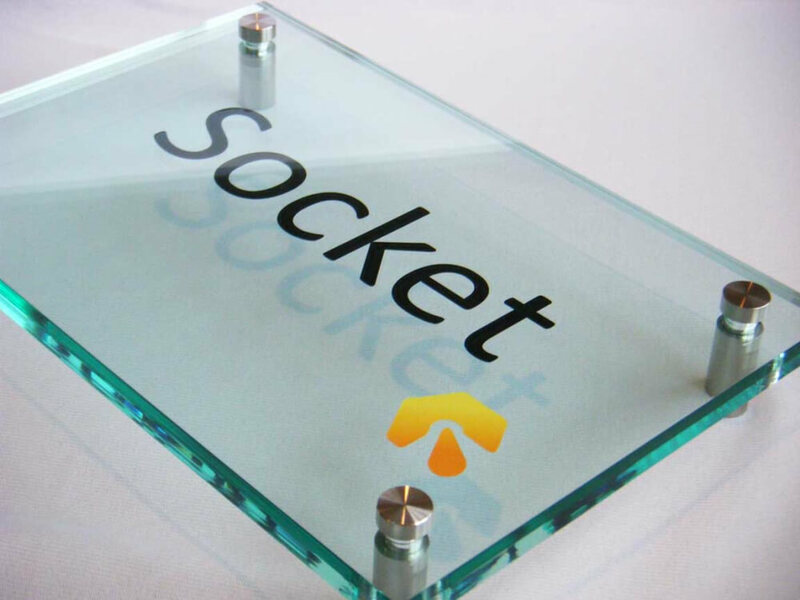 Acrylic sign, as the name implies, is acrylic board as the main material produced by signs. In general, acrylic sign is composed of acrylic sheet, acrylic word, adhesives and light-emitting tube, the original composition. 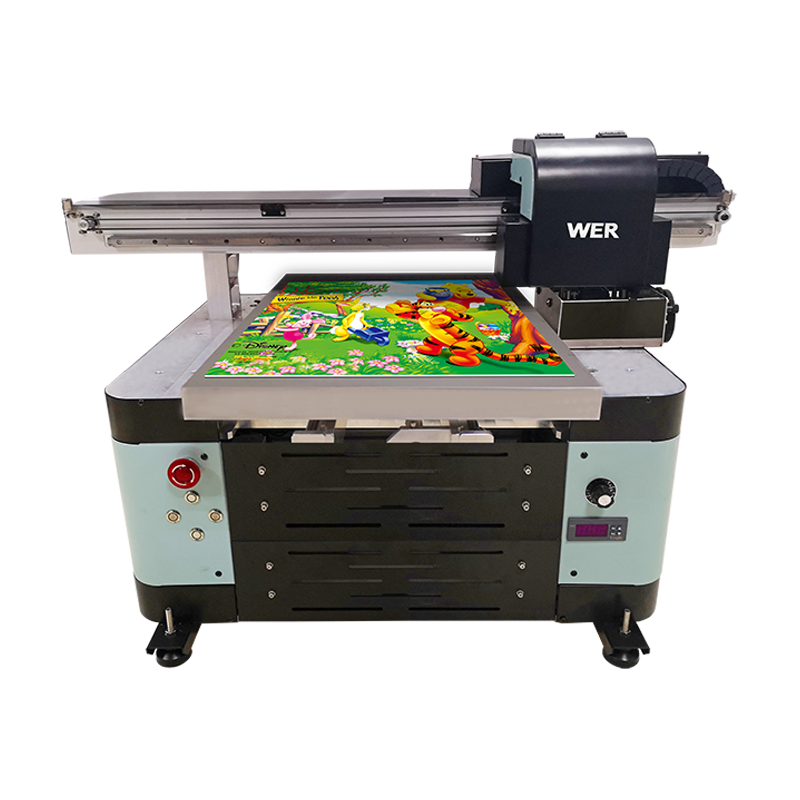 At present, the acrylic sign were widely used in businesses, shops and all kinds of goods mark, is the product of choice for advertising signs. 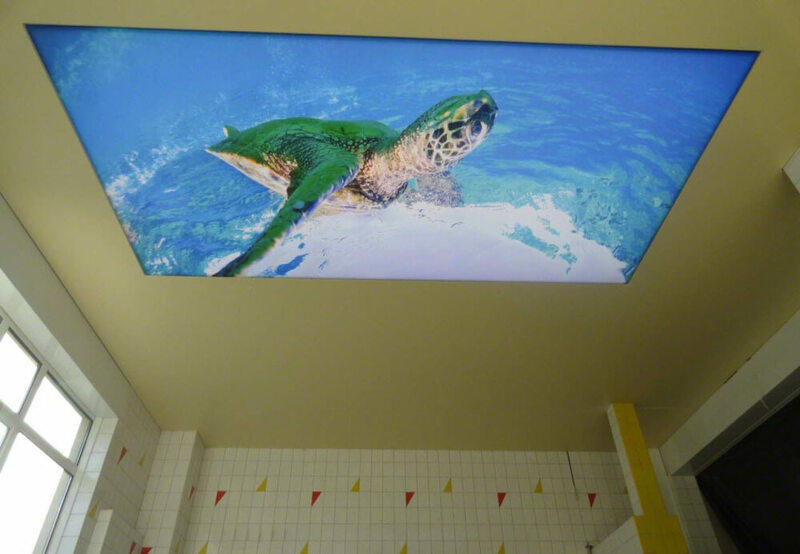 Acrylic the adornment that occupy the home of a trend in recent years, is no longer the daub on the wall of isolation design, beautiful acrylic are cut into many shapes, dazzle colour of wall painting, you can customize any design, including your photos will do. LED panel light is an appropriate beauty high-grade indoor lighting lamps and lanterns, outside its borders composed of aluminum alloy anodic oxidation, improve the corrosion resistance of aluminum alloy, aluminum alloy table of hardness and wear resistance and good decorative performance. Unique optical design, after guide plate forming uniform plane light glowing effect. Constant current drive power supply, conversion efficiency more than 95%, low power consumption, make the higher light efficiency of lamps and lanterns. 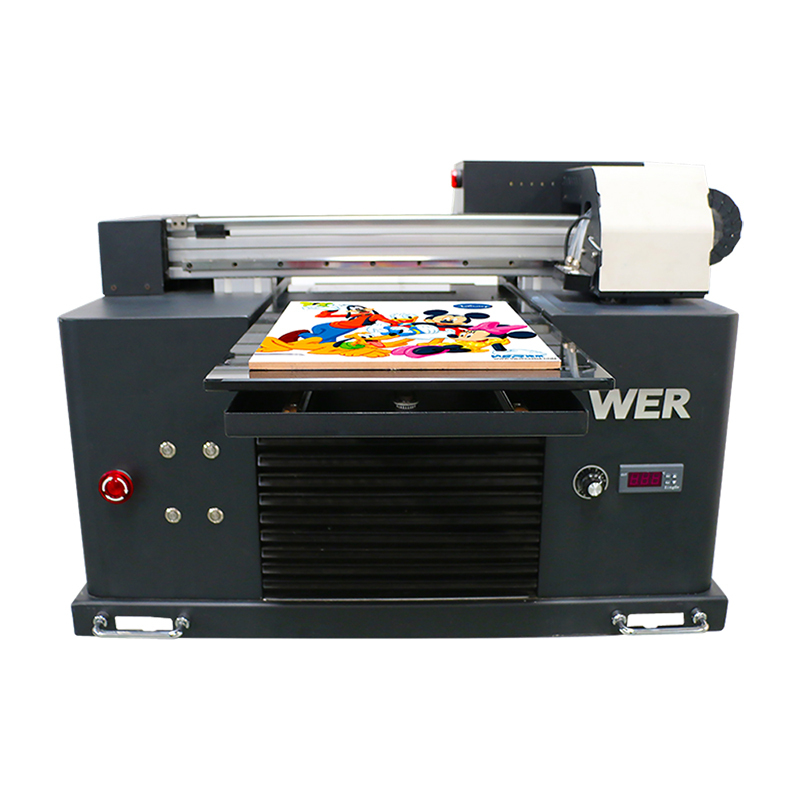 Adopt Hiwin linear rail guider system for A2 UV flatbed printer with dual print heads.